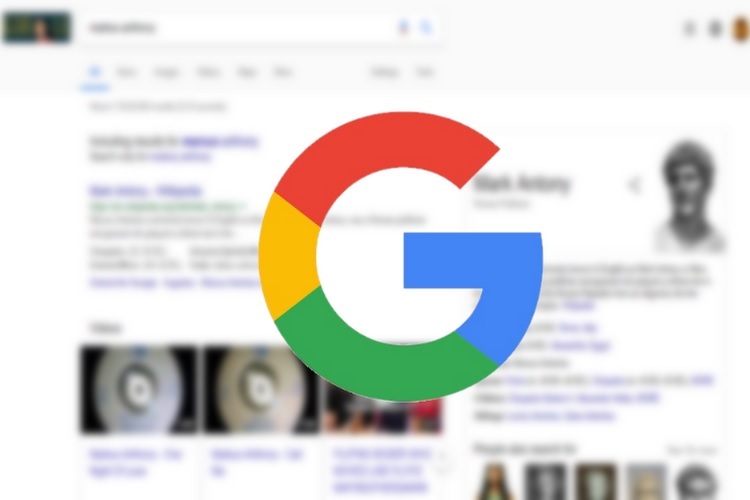 When it comes to text, videos or images, millions of people around the world rely on Google Search to get the relevant results. Now Google has identified ways to make the results of even tabular data search more relevant. The change is important as data journalism is on a rise across news organisations and data tables are often the most useful format for them, but are not immediately visible in search results. News organisations that publish data in the form of tables can add additional structured data to make the dataset parts of the page easier to identify for use in relevant Search features. They add the structured data to their existing HTML of a page, which means that news organisations can still control how their tables are presented to readers, Rogers said. One of Google’s partners, ProPublica, has been testing the new search feature for quite some time in its interactive databases. “As a news organization that is focused on having real-world impact, it’s very much in our mission to give people information at the point of need. If we can make the data we’ve worked hard to collect and prepare available to people at the very moment when they’re researching a big life decision, and thereby help them make the best decision they can, it’s an absolute no-brainer for us. And the code is trivial to add”, Scott Klein, Deputy Managing Editor of ProPublica was quoted as saying by Google’s official blog post. 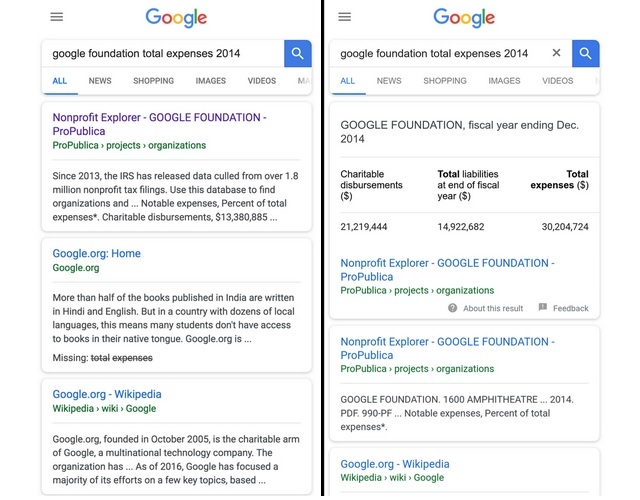 Details and guidelines about the implementation of the new search feature are now available on the official Dataset page for news publishers, where they can also check out examples of how the new structured data format can prove useful for users.